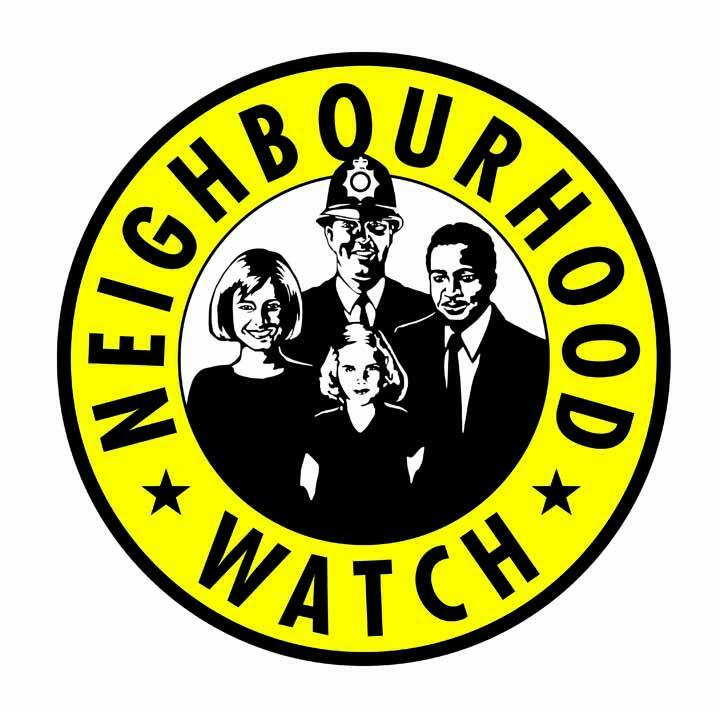 On the morning of Monday the 9th of July, at approximately 01:00 (1am), a dwelling burglary took place in the area of West Wellow. A garage was broken into and an all black Chris Boardman hybrid bicycle was stolen. If you have any information that could potentially aid us in locating it, please call 101 quoting 44180259570. Please also consider the following advice for your own properties.